I like this site because give me a good ideas for activities. Very good sensory activity for the children to do, every child is different and has different interest, likes and dislikes. Parent has to find out the one the child likes the most and is interested in. I liked the accidental sensory activities, as it would help the child to be creative during unexpected circumstance to have presence of mind. I really enjoy your creative ideas to teach sensory play. thank you. 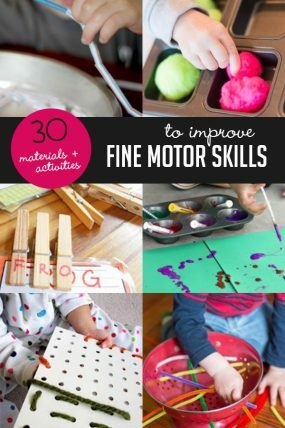 I totally love this sensory activities for kids! 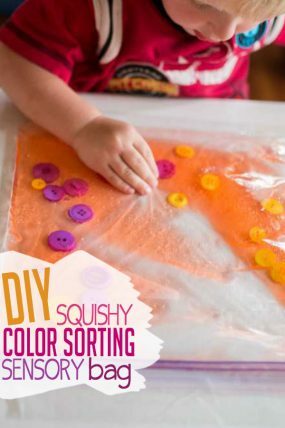 What cute ideas for kids. I really love this website and it has really helpful ideas for anyone who is working with two’s. It doesn’t show how to make any of these things. I’m starting a job as a nanny, and I came upon this site. I thought-what a great thing. But, then it doesn’t give me the ingredients I need to make any of them. You can click on each of the pictures and links to get the details of each one. You have a great collection too! If you live in the right region, putting a tub of snow on a big towel on the floor is a great thing for little ones to have fun with too. The snow doesn’t melt as fast as one would think it would. I am so with you on this… sensory play calms the savage beasts in our house! thanks for such a fab list of resources! I think it is the ieas in a child , Thank you very much.